Help us support and promote Irish Dance, Music and Language and provide funds to deserving individuals and groups and encourage competition, academic excellence and innovation. 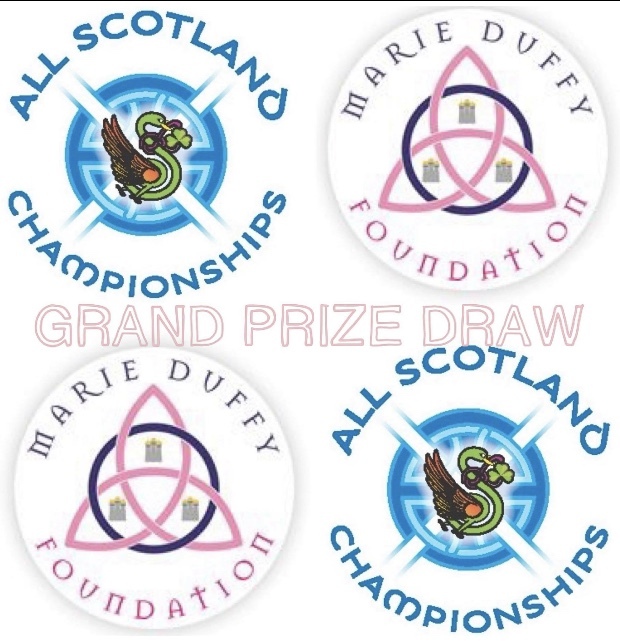 The objective of The Marie Duffy Foundation is to support and promote the development of Irish Dancing, Music and Language, worldwide, by providing financial grants to encourage and improve live performance, competitions, academic excellence, and stimulate creativity and innovation; and, to provide financial support to deserving individuals or groups of Irish dancers and musicians to help them achieve their full potential in their chosen field. Ar aghaidh linn i bhfeabhas. We go onwards improving all the time. THE FOUNDATION IS A NOT FOR PROFIT ORGANISATION AND ALL OF THE NET PROCEEDS ARE USED TO FUND THE ABOVE OBJECTIVES. The Marie Duffy Foundation is an independent registered charity (No.1145892 ) whose aim is to promote Irish Culture and provide financial support for deserving individuals and groups. The Foundation operates with the help and support of many individuals and organisations. The trustees are immensely grateful to all those who contribute, but in particular to Niamh Flatley who is Our Patron, CLRG, our Regional and Support team members and the many other notable supporters listed throughout our site. Our aim is to give as many individuals/groups as possible the opportunity to achieve their potential which they might otherwise not have. MDF offers grants and awards to encourage and stimulate creativity and innovation in Irish Dance, Music and Language and to provide financial assistance to deserving individuals and groups. Throughout our website you will find a number of ways in which you can help us. It may be by raising funds, participating in one of our events, shopping at our online shop, or making a donation to help us provide awards. We hope you will take the opportunity to support us, so we can continue to provide assistance to those who have a passion for Irish Dancing, Music, Language and Culture. Thank you to all the individuals who have supported us so far on our journey, whether you bought a raffle ticket, took part in one of our seminars, spread the word about what we do, provided us with prizes for our raffles, donated your shoes or in any of many other ways. In particular we also wish to Thank and recognise our Sponsors for their continued support.